Our Licensed Massage Therapist – Jonna Oliveres-Chang is a graduate of Ashmead College of Massage and has been in practice since 2004. 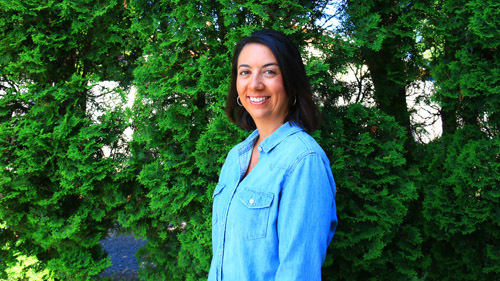 Jonna provides a highly skilled and therapeutic experience utilizing a combination of Swedish, Deep Tissue, Aromatherapy, Lomi Lomi, Cranialsacral, as well as Lymphatic Drainage techniques. Treatment is tailored to the client and the presenting health issues. She is a gifted massage therapist with a passion helping others. In her spare time Jonna enjoys spending time with her daughters, hiking and exercise, as well as hanging out with her dogs Dakota and Hazel.